State of Franklin Shopping Center is located on North State of Franklin Road in Johnson City, TN. Up to 67,000 sf available. High Visibility with 50,000 ADT Traffic Exposure. 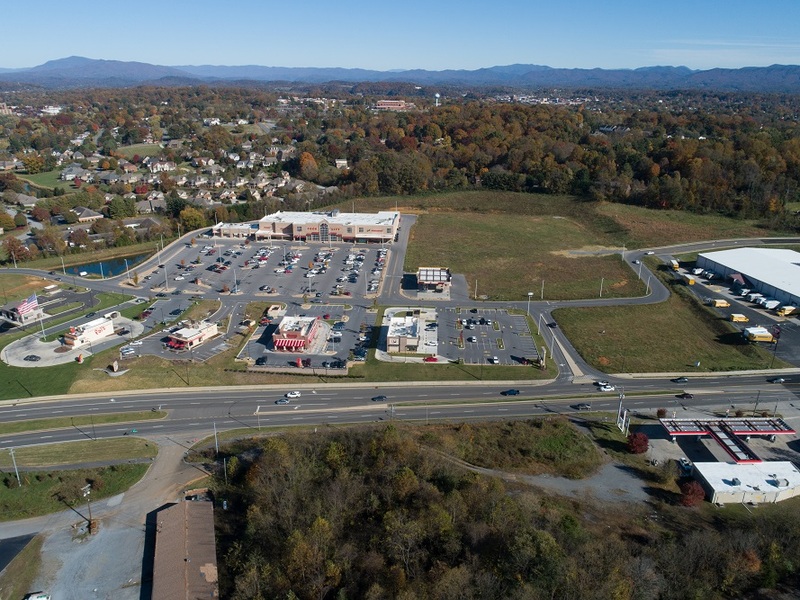 Adjoins 62,000 sf Food City grocery store – largest in chain.